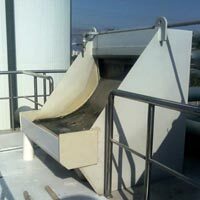 We manufacture and supply a comprehensive range of Wastewater Pretreatment Equipment in Singapore. 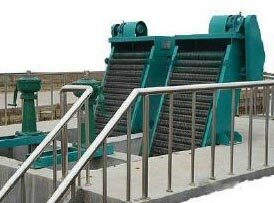 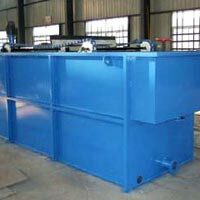 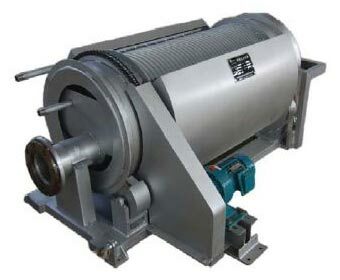 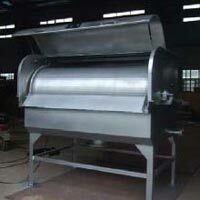 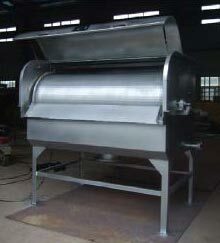 Our range of comprises KLAF Dissolved Air Flotation Tank, KLCS Rotary Coarse Screen, KLF Media Filter Tank, KLJF Screw Type Dewatering Device, KLR Rotating Drum Screen, KLRS Rotating Drum Solid-Liquid Separator, KLS Fine Screen and KLXB Water Decanter. 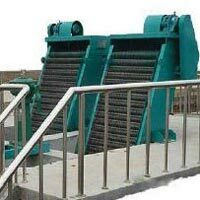 All our devices are based on advanced technology and are exemplary for the engineering work that has gone into their designing and manufacturing. 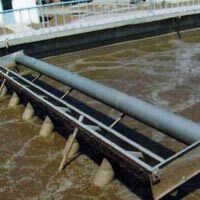 For the same reason we are ranked among the most reliable Manufacturer and Supplier of Wastewater Pretreatment Equipment in Singapore. 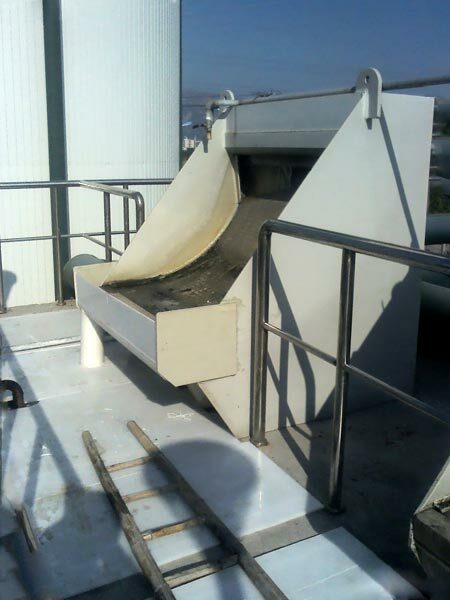 In our KLF Media Filter Tank, we use anthracite or quartz sand as the filter material. 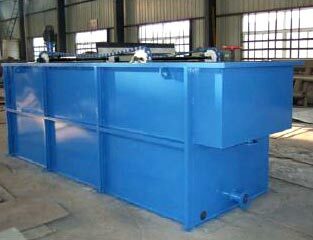 When water is pressurized and forced through the filters, the suspended solid impurities are separated easily and quickly. 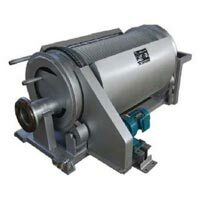 This is a low volume, low cost equipment that is easy to operate and involves no special maintenance. Our KLXB Water Decanters are far superior to any ordinary water decanter in Singapore; they are intelligent. 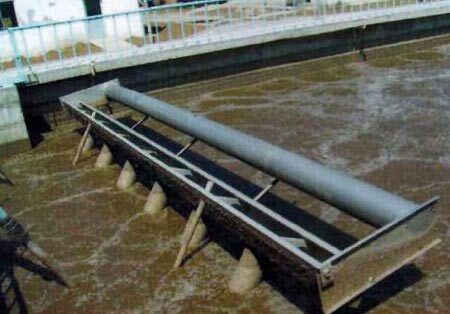 Loaded with advanced features, this device is excellent in discharging the supernatant in SBR reaction tank. 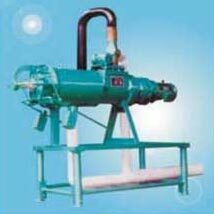 We have designed our Water Decanter with electronic actuators for strong adaptability of operational speed.